Three Books For The Grammar Lover In Your Life English is definitely changing, but whether it's declining or evolving depends on who — ahem, whom — you ask. Writer Robert Lane Greene recommends three books about what it means to speak and write "well" — when the definition of "well" is a moving target. 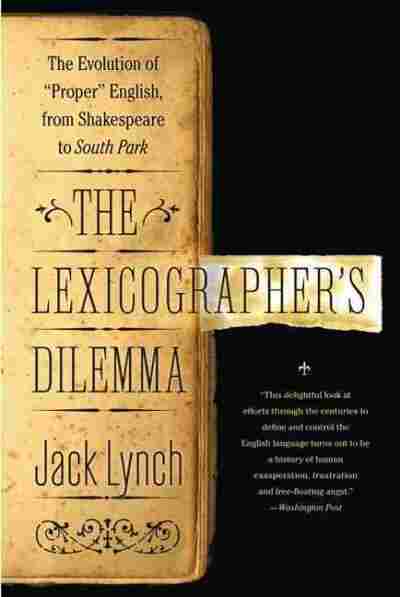 What makes books about the decline of traditional grammar and usage so popular? Books like Lynne Truss' Eats, Shoots & Leaves lament the downfall of traditional punctuation standards and promise a return to good old days gone by. 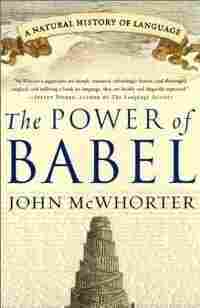 But there never was a golden age of language, because language itself is in a constant state of flux. Yet we still pride ourselves on speaking and writing "well" — even when the definition of "well" is a moving target. How can we think about grammatical "correctness" when grammar's rules are always evolving? These three books give some needed perspective to a lively — and heated — linguistic debate. 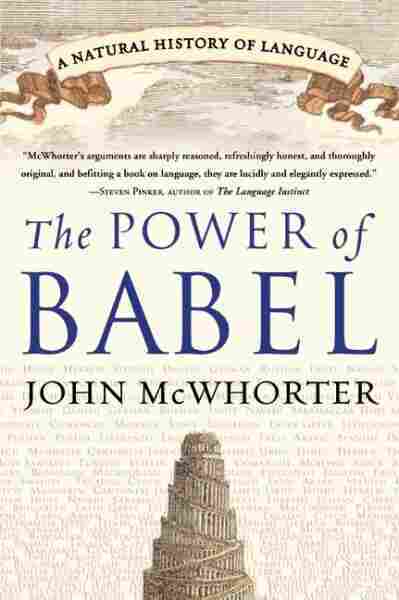 John McWhorter, who specializes in linguistic change, takes us across dozens of tongues and thousands of years, even speculating about the first human speech. We learn the process that turned the Romans' femina (woman) into the modern French femme, shedding two syllables and even changing vowel sounds. But it's not all erosion and wearing down. McWhorter also shows how words can become more complicated over time, explaining, for example, where Italian verb endings came from. Seeing numerous languages laid out over history gives a valuable pause for those who mutter about decline. Languages don't decline; they change. Getting too attached to one moment in time is like getting too invested in the position of the goo in a lava lamp, McWhorter says. You can be bitter watching them shift, or you can be absorbed by the beauty in the process. So where do the rules that we traditionally associate with grammar come from? Each one has a human history. In some cases, millions of speakers drive the natural process of language change over centuries. But some so-called laws have a particular story and a single author, and Jack Lynch fingers the culprits. It was 17th century poet John Dryden who gave us the ban on prepositions at the end of sentences — though he announced this in midcareer, after he had happily broken that rule earlier. 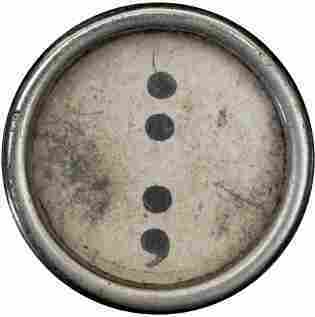 The famous split infinitive was in vigorous use before an anonymous author named "P." was one of the first to proscribe it, in a magazine in 1834. 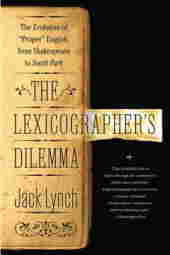 It doesn't seem possible to make grammar book writers memorable, but Lynch pulls it off with ease and gusto. 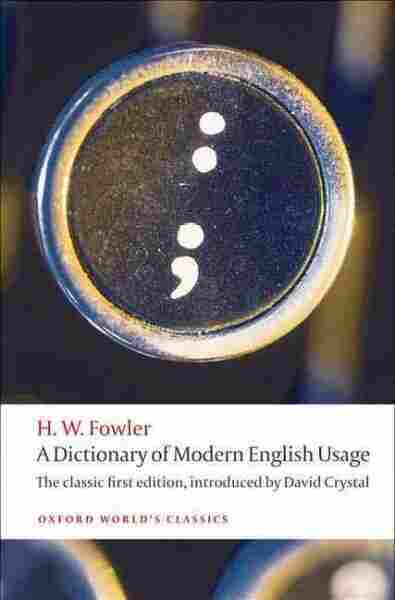 A newly issued first edition of Henry Watson Fowler's Dictionary of Modern English Usage appeared in 2009, edited by the indefatigable linguist David Crystal. The two are a perfect pair. Fowler is magisterial and funny, opinionated but erudite enough to back up his dictates. The age of the book itself is a joy; it preserves now-whiskery judgments such as his dislike of "a curate's egg" (something euphemized as good in parts but which is in fact thoroughly rotten.) This along with others is listed under the headword "hackneyed phrases." Crystal is a sure-handed interpreter. Though he holds Fowler in high esteem, he nonetheless puts his quirks and occasional misguided peeves in perspective. Most of Fowler's guidance is still strong and can be taken as is. Where it can't, Crystal will help you understand how even the greatest sages of English usage can be wrong. There's nothing wrong with holding grammar in high regard, but much of the high dudgeon around it is more than a little bit of bunk. These books help you approach writing and speaking not with anxiety or frustration, but with humility and wonder. Robert Lane Greene is a correspondent for The Economist and is the author of You Are What You Speak: Grammar Grouches, Language Laws and the Politics of Identity.